The San Diego Seals headed into Friday night’s game expecting to continue their spotless record at home. Their opposition, the Vancouver Warriors, had already lost a contest against the Seals on January 19. As a result, San Diego ran onto the field with high hopes of repeating their prior success. Sadly, the game progressed differently. Early in the match, the Seals seemed destined to win once more. In the first five minutes, they took an appealing 2-0 lead behind the efforts of defenseman Cam Holding and forward Dan Dawson. The atmosphere after these two goals was therefore ripe with excitement. Foreward Jules Heningburg only added to this hysteria by scoring his first career goal. However, his suspension for misconduct in the second quarter set a depressing tone for the team. The Seals would only score three more times in the remaining three quarters. These goals were made by forwards Garrett Billings, Dan Dawson, and Austin Staats. Meanwhile, the Vancouver Warriors ran up the board with 14 points. They were led by forward Keegan Bal who scored ten times and helped his teammates with four assists. Suffice it to say, Friday night was not one of goalie Frank Scigliano’s best efforts. In fact, he was replaced by goalie Tyler Carlson, a sight unseen in San Diego. Overall, Dan Dawson’s postgame remark that the game “was ugly in every aspect of the game… we allowed them to control every facet of tonight’s game, and we’re at home” was very representative of the match. The Seals were outmatched in every area and lost accordingly. There are some reasons for why San Diego lost Friday night. One, the team was coming off an extended break. The last match they played was on the 19th, three weeks ago. This length of time would take a bite out of any team’s energy and ability to play. Naturally, the Seals showed the ill-effects of a prolonged break. In addition, the Warriors aggressively covered star player Austin Staats throughout the game. At times, there was four-man coverage. With this type of defense against the Seals’ best scorer, San Diego was bound to witness a drop in scoring. This rematch against Vancouver was the first time Staats didn’t net more than one ball. Instead, Dan Dawson was the team leader in goals with two. Moreover, a full game suspension for Heningburg was discouraging for the team’s charisma. Being taken out after scoring for the first time ever is a hard break. The focus that teammates have after such an event is lowered. Transition player Adrian Sorichetti noted how “the energy wasn’t there for the full 60 minutes.” This was definitely the case after Heningburg left in the second quarter. Finally, each individual Seal didn’t play to their full potential. No position player scored more than twice. Also, the defensemen allowed the Warriors to shoot 64 times compared to the Seals’ 46. Losing had an obvious impact on the players during the game. With each goal that the Warriors made, the intensity of the Seals shot up. By the end of the contest, the Seals committed 13 fouls. 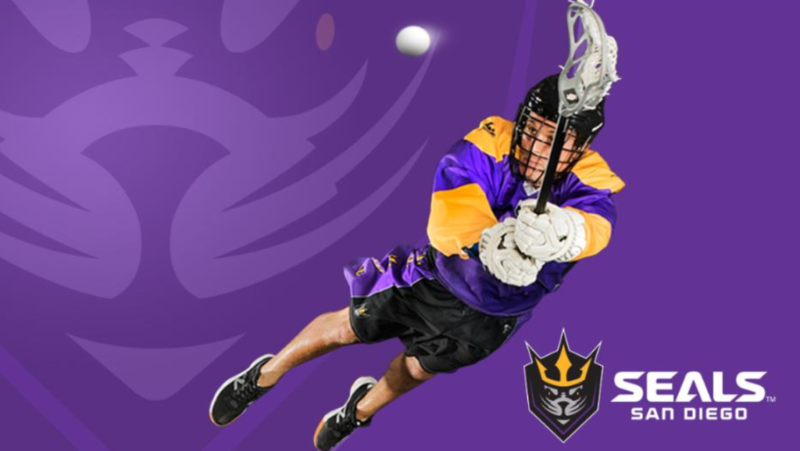 They registered 36 penalty minutes, one behind the NLL season record. No doubt this was in reaction to how dominating Vancouver was since most of the penalties were made in the fourth quarter. The intensity was fun to watch for fans as there were several fights; however, it emphasized the frustration the Seals possessed. Overall, the game was not a good one for the Seals. Their extended break from game action took a bite out of them before Friday’s event happened and the players showed a lack of energy. This enabled the Warriors to take a 14-6 lead and hold onto it for a win in San Diego. 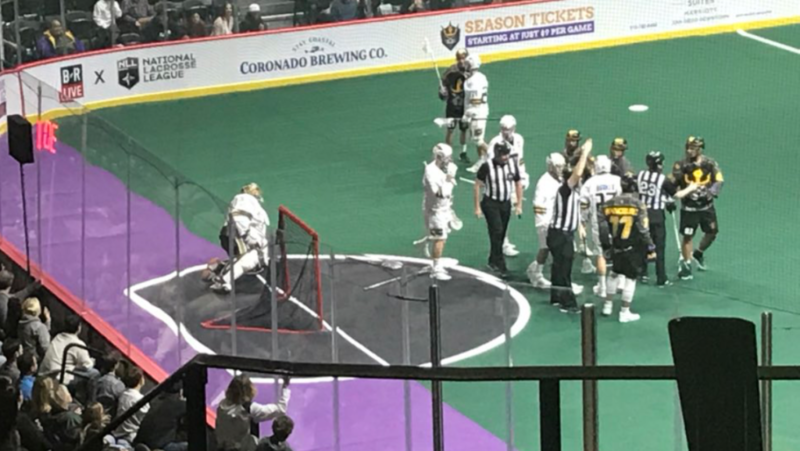 Although San Diego is coming off their first home loss, and therefore an embarrassing one, they realize where their mistakes were and should be better in the upcoming games. 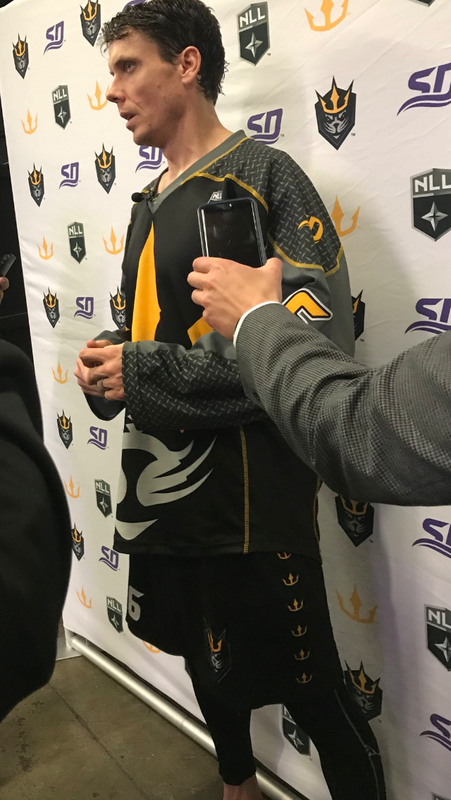 Coach Patrick Merrill emphasized how the Seals have “shown that we’re a good team, we just have to get back to that place.” Doing so is an absolute must for the club as they face the 6-1 Toronto Rock on the 15th. As a student at SDSU, I am in the process of getting a degree in Business Admin. With it, I hope to one day work in a MLB front office breaking World Series droughts. Otherwise, I am dominated by my faith in God and have learned the drums in order to lead worship for Him. So basically, I'm a chill dude who loves baseball and God which complement each other in my opinion.